As a result, every Cabel System switchboard is an innovation – customized to meet each client’s requests and specifications, engineered for reduced commissioning and diagnostic times, and predisposed to quick and efficient maintenance and modification, performed using the best materials the market offers. Cabel System designs and manufacture specific, customized electric switchboards in accordance with the requirements of our clientele. Our products are engineered for seamless integration with our clients’ target electric systems. 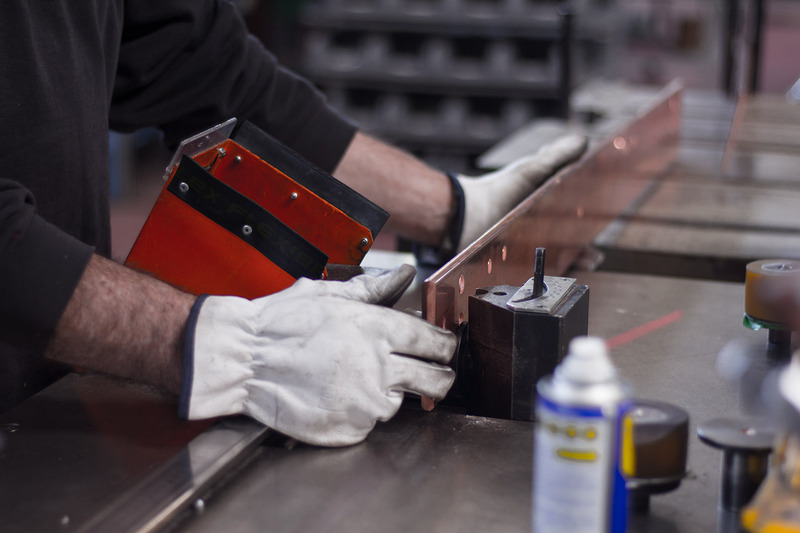 At the core of our production is dedication to our craft, we strive to engineer products which today are the only of their kind in the marketplace. Cabel System’s mantra: Quality which endures. To accomplish all of this, our engineering and technical division stands ready at the full disposal of our clients and their technical staff. 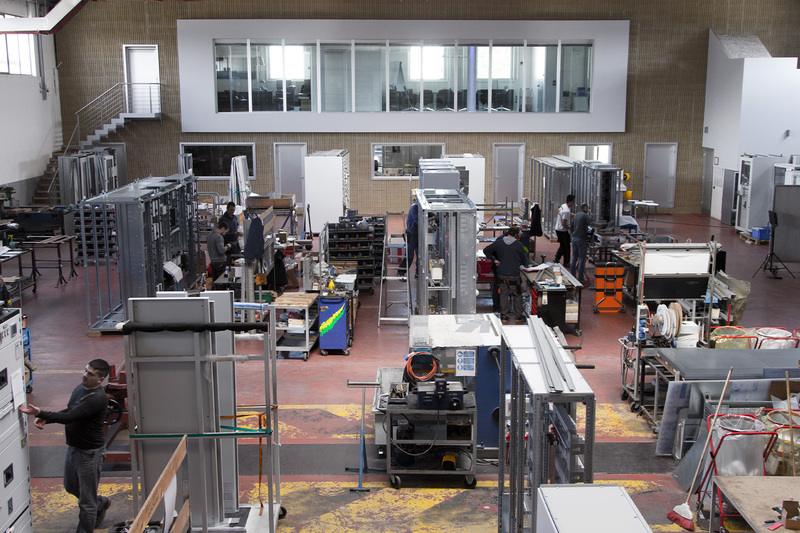 Through technology and innovation, we strive to optimize quality and reduced installation and maintenance times - we devote particular attention to the position and orientation of active components, which are easily accessed by technicians and operators. We’ve considered everything and our CE certified product is delivered with full documentation, including AS-BUILT electrical diagrams both in hardcopy and electronic format, installation manuals, operation and maintenance instructions and guides, the testing certificate and the conformity declaration. Turnkeys delivery! Cabel System’s mantra: Quality which endures. For this reason, once the design and manufacturing stages have been completed, every switchboard undergoes validation testing. Thanks to our video capture system, every detail of the plant is recorded and catalogued - in turn ensuring that efficient and immediate customer service - when we conduct periodic checks or online support. Customization is our key word. Beyond unique, tailored designs, we strive to ensure longevity and quality undiminished over time. We maintain close contact with our clients, lending support and assistance at all stages for any necessary intervention, ultimately helping them to realize their goals. 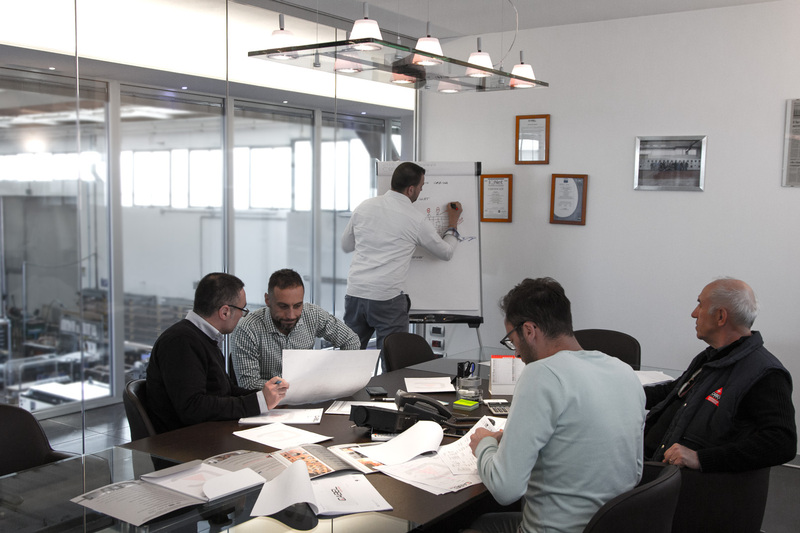 Our team of specialized and qualified technical engineers is available to provide guidance and consultation under any circumstance: at the commissioning stage, during periodic inspection, through to the necessary changes and updates for certifications of conformity for switchboards already installed. As a result, we focus on innovative materials and design solutions which lend themselves to easy upgrade, improvement and modification after install. We embrace the industry philosophy: “A site is never really finished”. Our company has gained distinction through the development of unique products and services. Unique, like our product improvements and innovations which are gauged to boost the quality and value of our products when viewed against the development and offerings of the market. Our products are designed and manufactured in accordance with the requirements of Iso 9001:2015. In addition to this, we carry out a number of tests to provide a customized product, offering a unique after-sales service: we take photographs and record mechanical and electrical details that allow us to make any modifications to switchboards; we can also check that equipment is working properly, making modifications to achieve maximum efficiency in terms of time and cost. 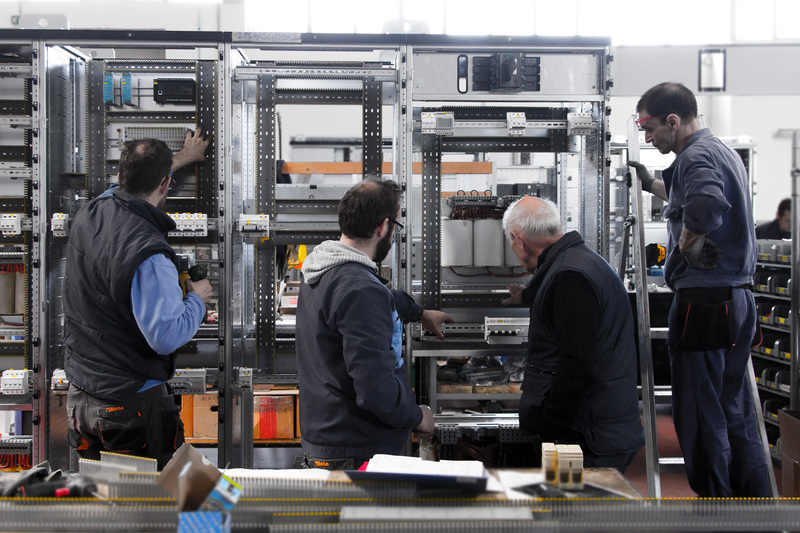 As a result, each one of our low voltage switchboards is an innovative product, customized to meet the requirements of each site, capable of reducing connection problems and cutting commissioning times, pre-arranged for scheduled maintenance and made from the best materials available, in compliance with current regulations.